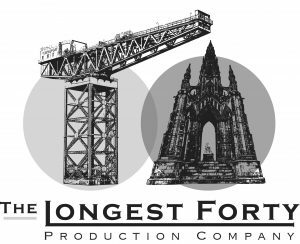 The Longest Forty is Scotland’s premier events production company, working with top level celebrities from the sporting world as well as high level business, the company creates and produces bespoke events and public relations to suit the individual clients. 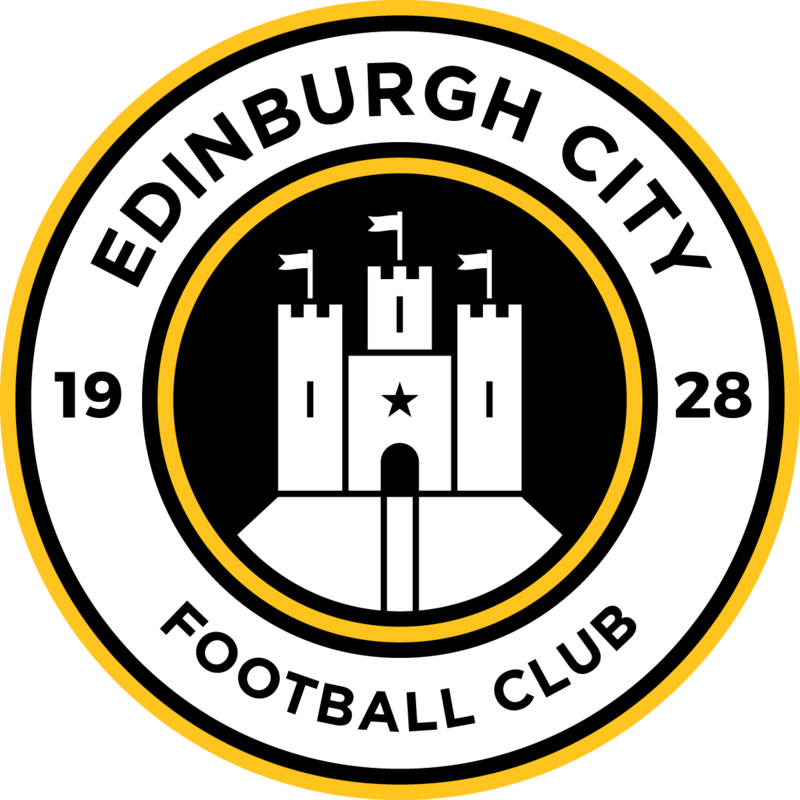 Managing Director Scot Gardiner can list list Glasgow Rangers, Tottenham Hotspur and Heart of Midlothian among his former employers and his team includes former Dundee commercial director John Brown.  We are delighted to be working with The Longest Forty to promote ourselves on and off the pitch.